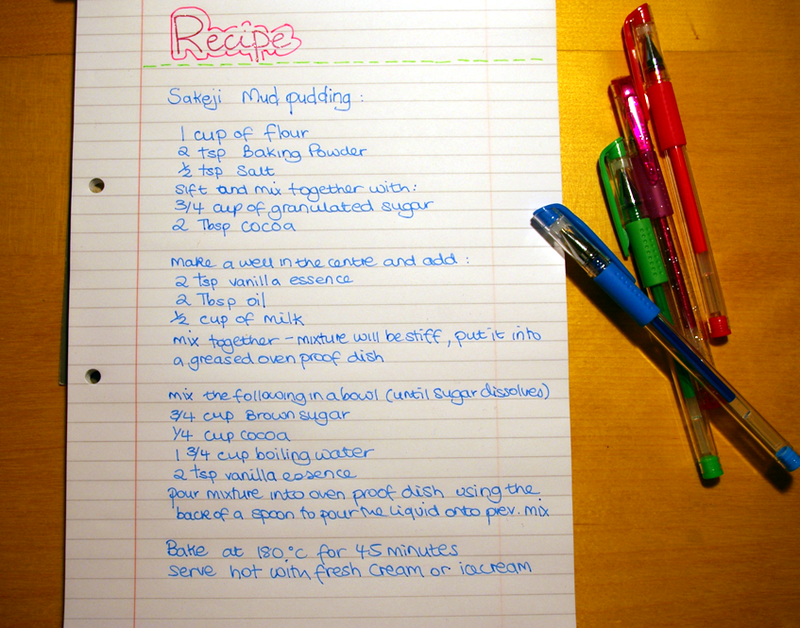 I am a day late with my memorable monday post but I so wanted to share this recipe with the world! One of my absolute favourite deserts growing up was Sakeji Mud Pudding! 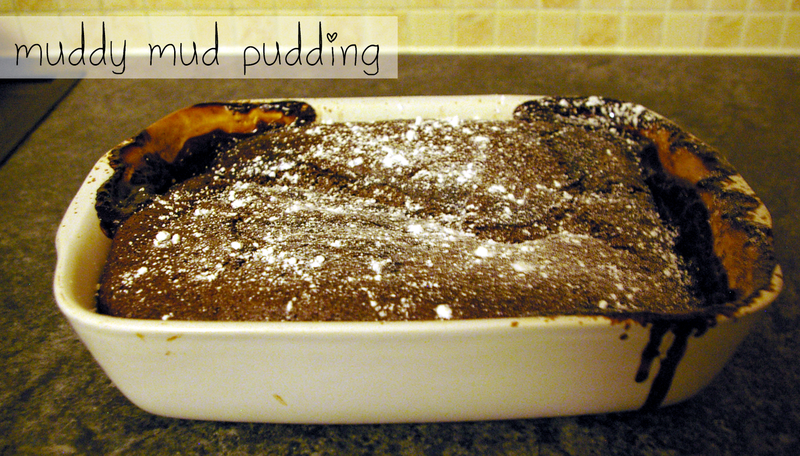 A deliciously-chocolatey-brownie-self-saucing pudding… mmmmm! It was every bit as delicious as I remembered! This entry was posted in baking, memorable monday and tagged baking, desert, mud pudding, sakeji mud. Bookmark the permalink. Thanks so much for the recipe! My husband and his siblings went to Sakeji and were excited to be able to share it with me.